There are a whole lot more then 10 books I want to read but don't own but these books are all at the top of my list. I've you've read any of them let me know you thoughts in the comments. Also if you have these books and want to trade check out my trade list on YA Book Exchange and shoot me an e-mail! I have copies of half of these, but I haven't read any of them yet. 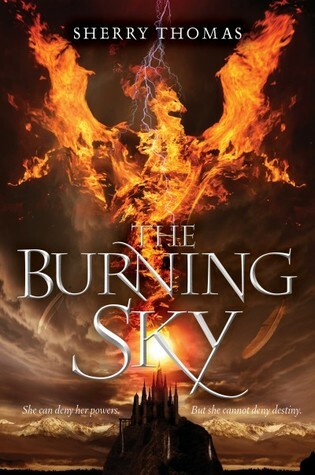 I'll be reading The Burning Sky next month. 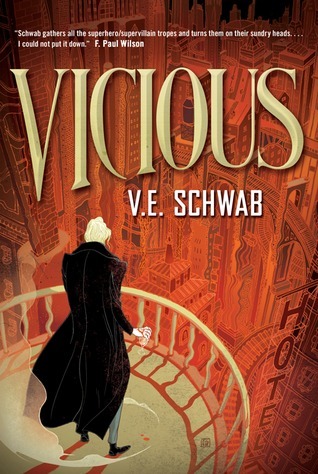 :) I've heard amazing things about both Fangirl and Vicious! YOU HAVEN'T READ FANGIRL?! 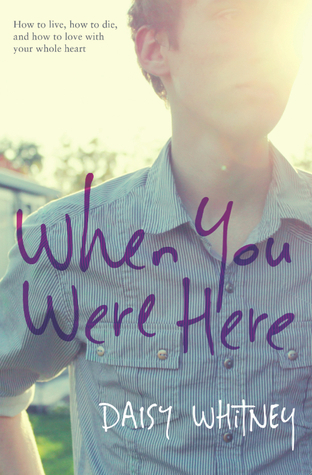 Oh my gosh, I have THREE different copies of that book so get on it! 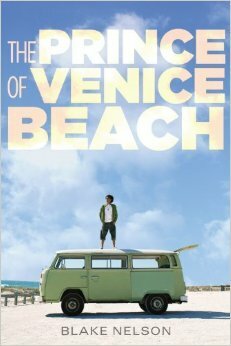 Also, I have ARCs of THE PRINCE OF VENICE BEACH, THE BEAUTIFUL AND THE CURSED, TSARINA, and WHAT'S LEFT OF ME if you want to borrow. 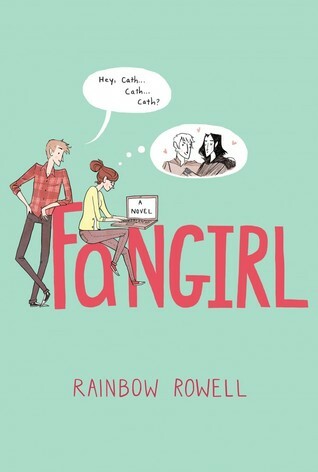 Fangirl, a Rainbow Rowell must. That's probably one of the best novels written by her. 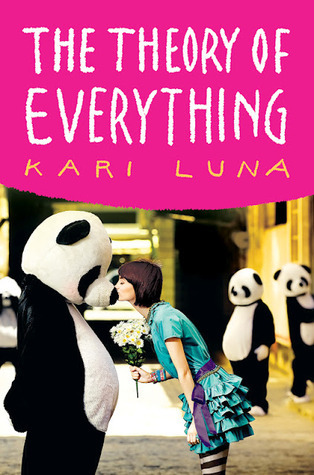 I JUST LOVE IT SO MUCH :D READ IT SOON!! The Theory of Everything is on my list too. 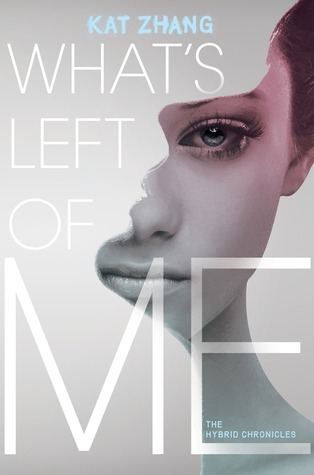 I have The Beautiful and The Cursed, but haven't read it yet. 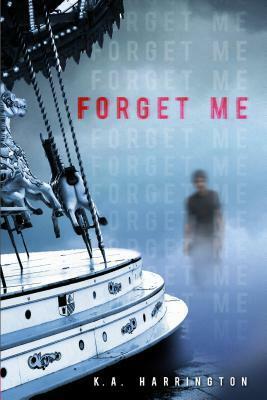 I really want to read Forget Me! I haven't read Fangirl yet either, but I'm looking forward to it!